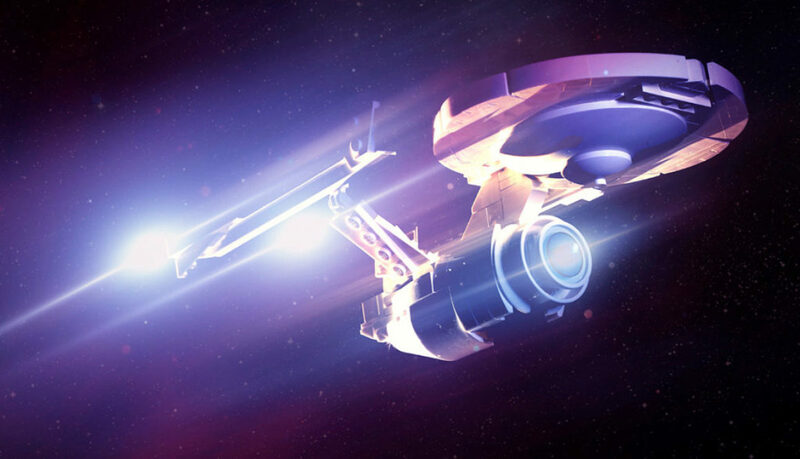 My USS Enterprise A Featured in Hungarian Online News Platform! It looks like there are many Star Trek fans in Hungary, because one of the major local online news platform 24.hu published an article called „The dream of Star Trek fans finally came true“. The article is about MOCHUB – new Hungarian platform for buying and selling custom LEGO creations. I started to collaborate with them a few months ago and was among the first builders, who registrated on the site. One of my creations that you can find in their online store is the USS Enterprise NCC-1701-A display model with custom stand in the shape of the Starfleet logo. This creation was also selected as a cover photo for the article!